About 4 months ago, I decided to stop eating sugar. No more of my favourite chocolate. No more sugar in my coffee, or honey in my tea. No more cookies, cakes, or desserts. The reasons for this decision were many, but what interested me the most was discovering the impact on my body and mind after I quit sugar. Would I be bombarded by sugar cravings or experience some kind of sugar withdrawal? I knew that it would be an interesting challenge to stick to a no sugar diet, especially with three kids in the house gleefully eating the stuff in front of me. I also knew that mindfulness would be my secret ally. 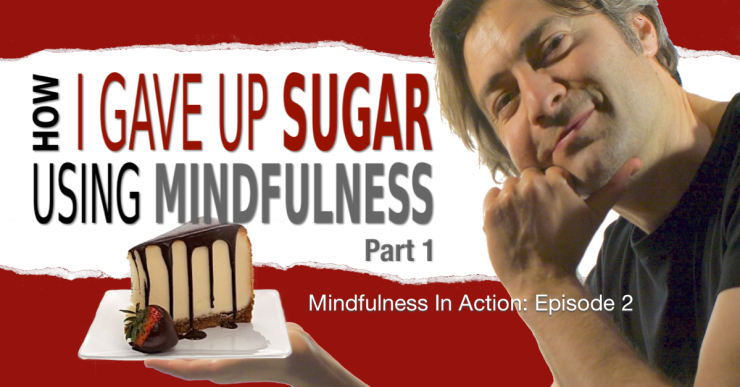 This video part one a series where I show you how I used mindfulness to stay sugar free for the last 4 months, with way less fuss and deprivation than I had imagined, and how you can do the same. This is Episode 1 in my new Mindfulness In Action video series. It’s all about the importance of starting each day with a mindful appraisal of your waking emotional state and your initial thoughts. 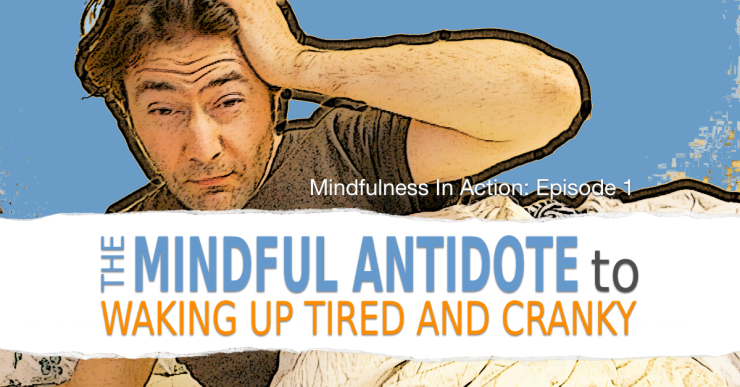 In this video, I walk you through an example of waking up feeling really tired and cranky. I show you the kinds of physical sensations, thoughts and underlying emotions and moods that you might run into, and how to apply mindfulness to prevent these thoughts, sensations and moods from taking over your day. 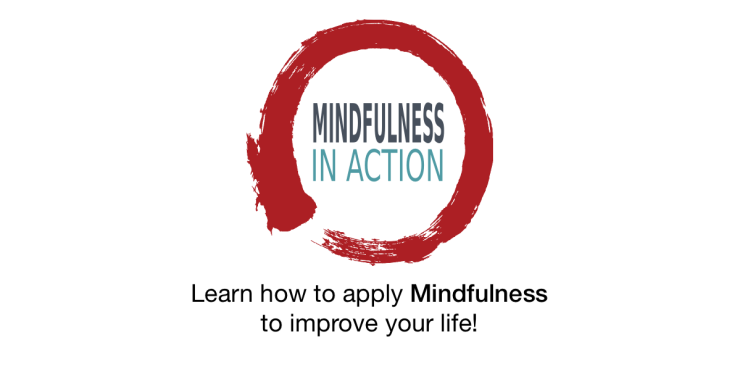 I’m excited to let you know about a new video series I’ve created called Mindfulness in Action. 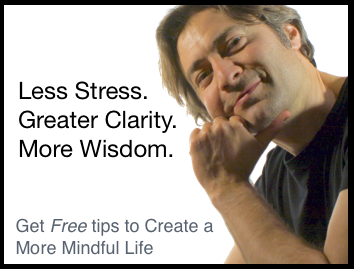 In this series, I’ll be showing you how to improve your life through the application of mindfulness. In each video, I’ll explain, in detail, the kind of stuff that’s going on inside the mind during common, daily life situations, and the specific way to pay mindful attention to them for the best results. We’ll cover things like working positively and skillfully with stress, anger, moods, fatigue, and a lot more. In an earlier blog post I gave you some suggestions for dealing with pain and other uncomfortable sensations while meditating. 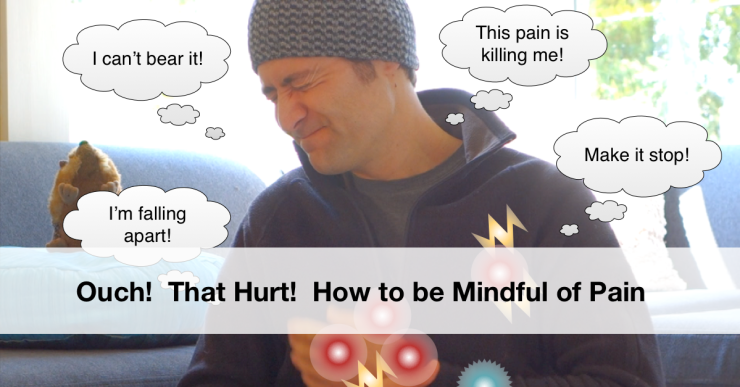 In this week’s video, I expand on those ideas and show you how to use mindfullness to change the way you think about and relate to pain, so that pain and other uncomfortable sensations become more manageable, even if you can’t do anything to actually stop the pain itself.